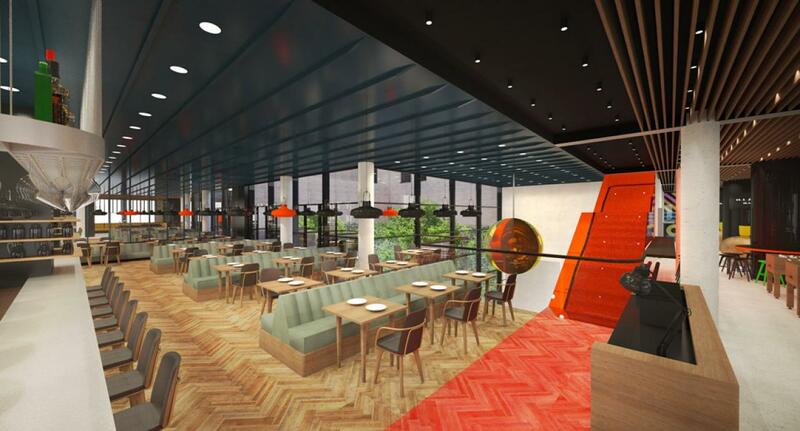 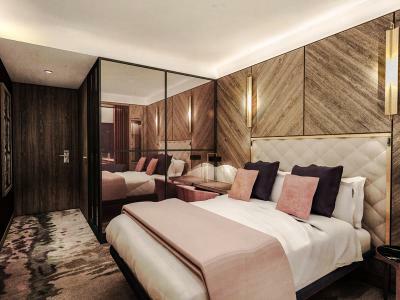 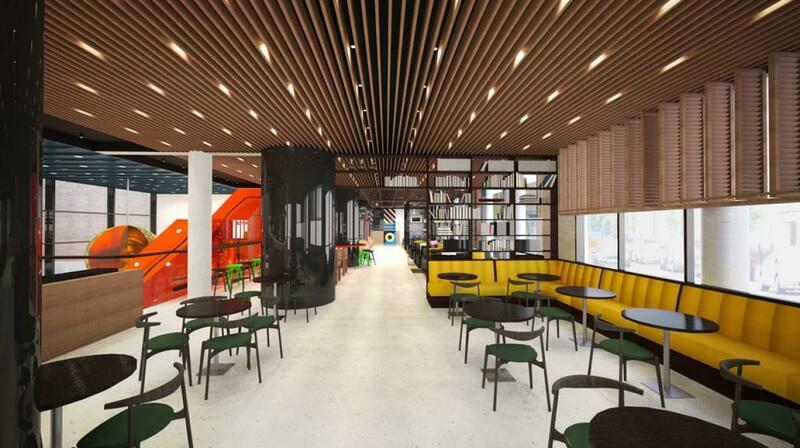 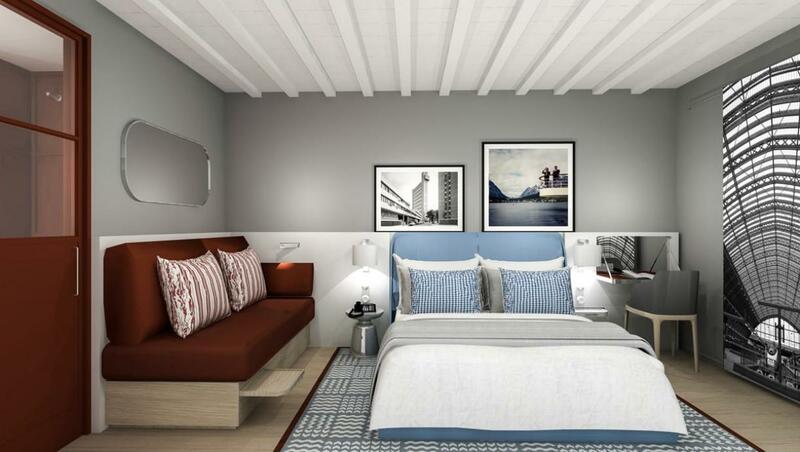 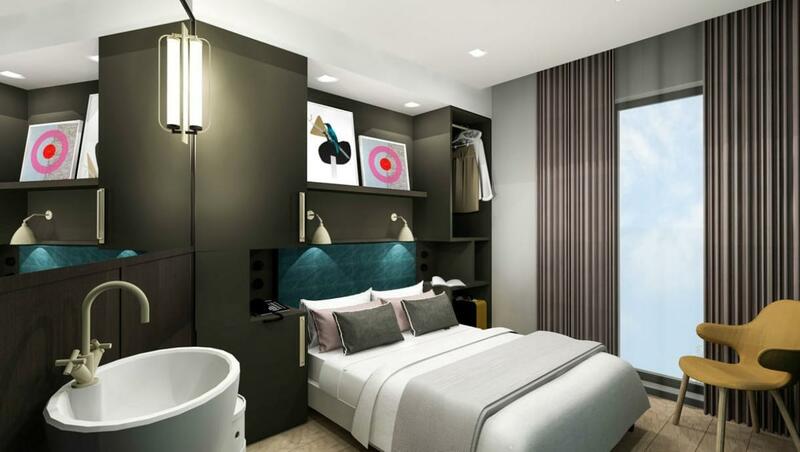 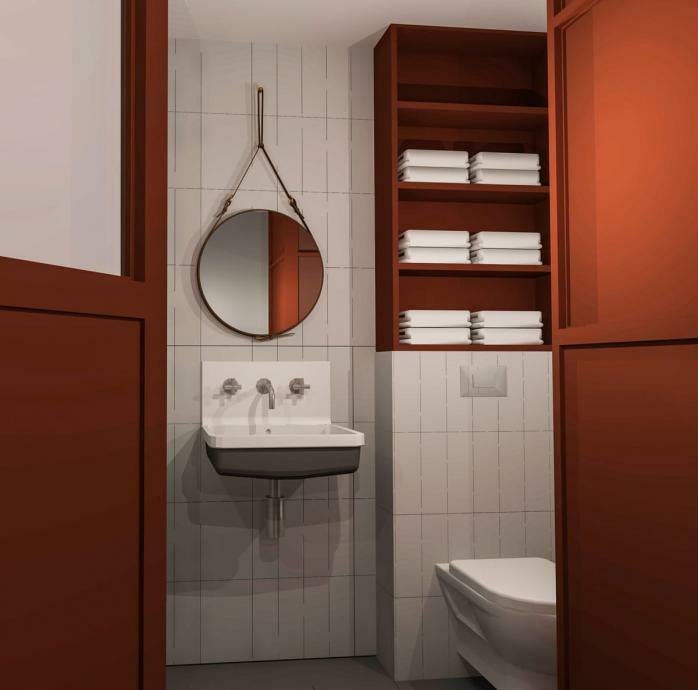 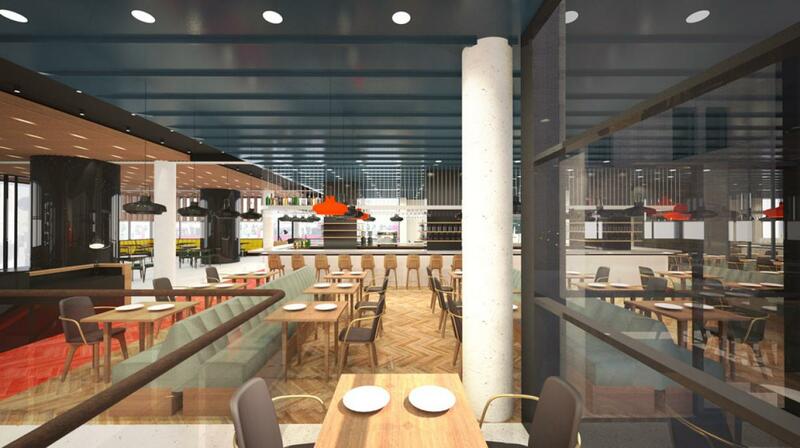 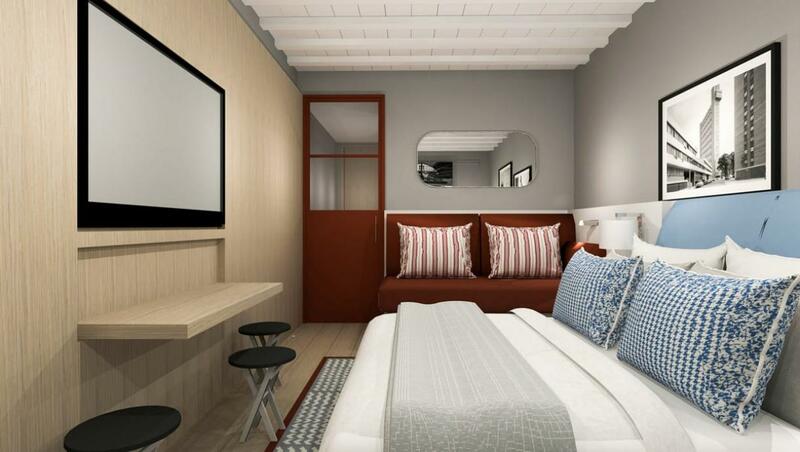 Project Orange has designed the interiors for a new, international, concept hotel aimed at immersing guests in their immediate environment and physically connecting them to their city. 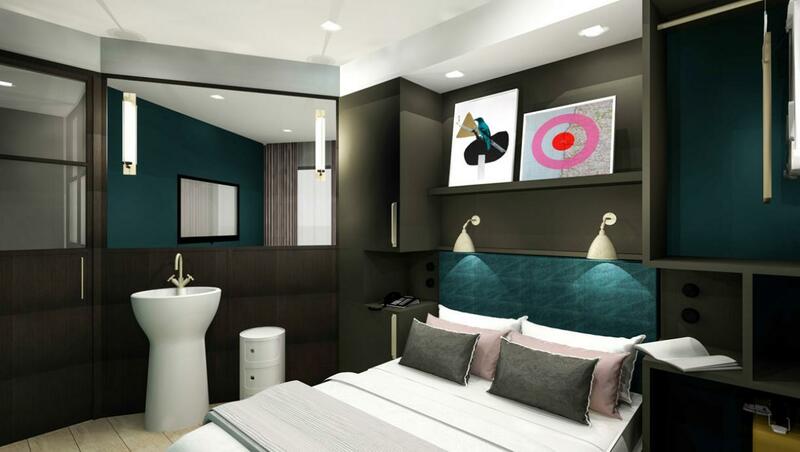 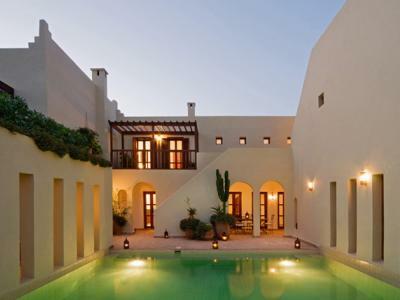 The concept is to treat the guest as an explorer, inviting them to discover a C21st urban ecosytem. 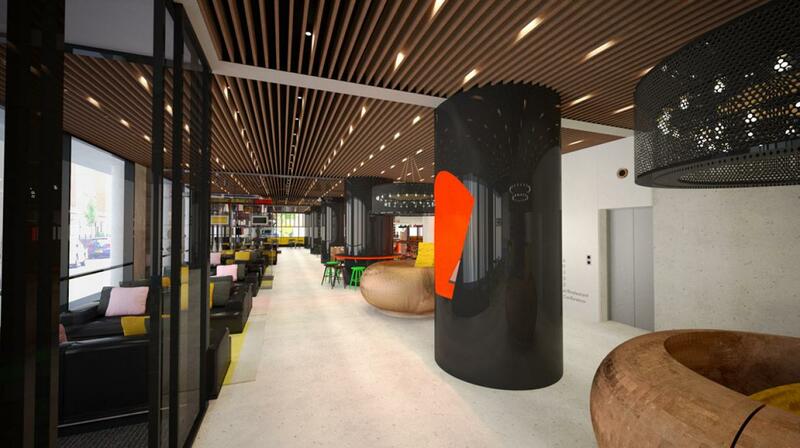 Public areas have a loose fit with zones that can easily be re-purposed, inhabited and transformed into a landscape of collaboration. 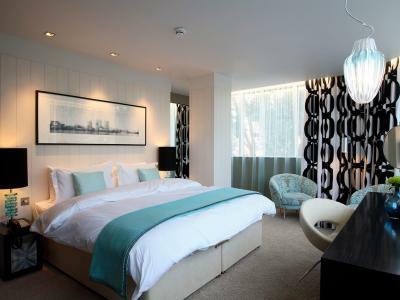 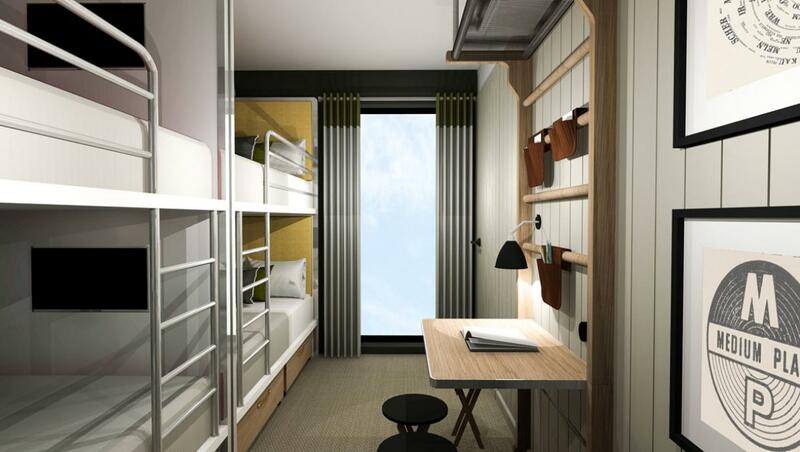 By contrast the bedrooms are highly bespoke cabins offering robust yet charming environments for all. 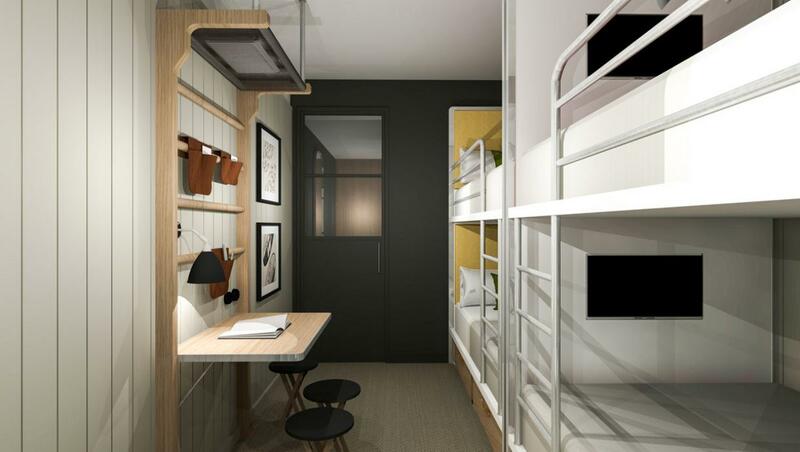 Flexibility is offered across a wide range of bedroom types from a four-person bunk to a flexi-double that could sleep three people, as well as more traditional double rooms.